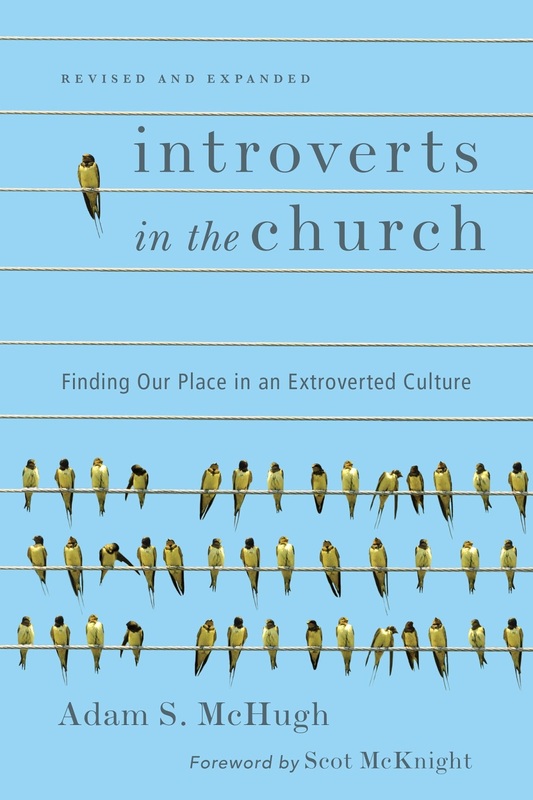 I was honored to interview with Psychology Today writer Nancy Ancowitz last month, and all three parts of our conversation about listening and introversion are now up on the Psychology Today website. That link will take you to part one, and here is part two and part three. Part one focuses on listening to others, part two on listening to ourselves, and part three on the specific opportunities and challenges for introverted listeners. 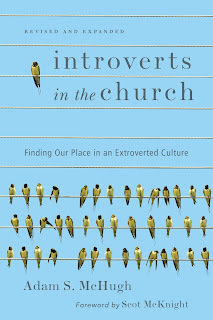 And, this is one more gentle reminder that there is a revised and expanded edition of Introverts in the Church hitting my publisher's warehouse on July 7th. Here are some of the changes in the second edition. It should be shipping out of online retailers by mid July, with the official release date in early August.